Clearing out the flood of PR releases collecting in a touch-and-go inbox is no small task. The last week and a half has collected some interested tidbits in the world of audio, not excluding a few upcoming events that could land easily on any audiophiles radar. New products, new updates and a few surprises appeared like magic pixel dust in the box of “in” – we’ve majestically swept them all together here in an effort to keep the place clean, enjoy. 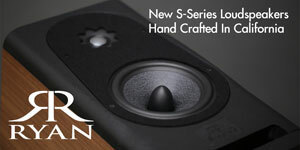 First up is a new subwoofer by Legacy. Dubbed the Foundation, the dual 30 lb, 12″ driver sub also incorporates two 12″ passive radiators and 1000 watts of ICEpower amplification. Initial retail pricing should land around $3,850 for standard finishes. With a rated response of 16-120 Hz, the smaller footprint of the design is an interesting one, although not untouched in the upper registers of HiFi’s low end. The back panel for the new sub appears to be fairly straightforward and includes a 3 pin balanced connection as well as level, frequency, blend and phase adjusters. Astell and Kern dropped the prices on several of their high res music players including the classic AK240 ($1,999 from $2,499). 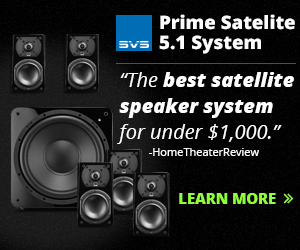 Their all-in-one sound system is heavily discounted (50%) down to $1.5k along with several other members of their AK1** series. 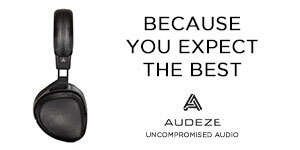 The AK240 has long been a solid performer as not only a source, but a well balanced amp/dac/player combination for high-end IEM enthusiasts. 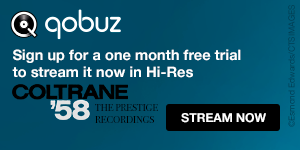 In recent years the Korean-based company has partnered with several high end headphone manufacturers for Astell and Kern Special Editions, even going so far as to take over distributions for JH Audio’s Universal Fit IEM models. The combination often includes a high-end 2.5mm balanced cable that pairs perfectly with the corresponding players. AK players also recently received a major updates that allows for high resolution streaming from Tidal straight from the player interface. Capable of DSD playback along with all manner of audio formats, Onkyo is bringing a new mobile phone to market with a Hi-Res forward image. The new Onkyo Granbeat DP-CMX1 includes 2.5 and 3.5mm line output as well as “aptX HD” connectivity, balanced headphone and a digital out via micro USB. According to the website the silicone pushing the digital to analog duties is a dual ESS SABRE ES9018C2M arrangement running on an Android 6.0 (Marshmallow) platform. The spec intensive proposition looks interesting enough, but alas it is only currently available Japan. No word yet if it will every make it state-side. Chicago is great city, and AXPONA is great show. This year promises to be even bigger, both in terms of rooms, headphones and attendance. All the festivities kick off on April 21 at the Westin O’Hare. We will be covering all the talking points, seminars and product releases here on the site so stay tuned for all the good bits and plenty of still imagery, video and live streams straight from the show. Tickets are still available for pre sale on AXPONA’s site, booking now will save you a few dollars off of the day-of entry fee. “McIntosh, the global leader in prestigious home entertainment and ultimate-quality audio for over 65 years, is happy to announce the MX122 A/V Processor has received Control4’s Simple Device Discovery Protocol (SDDP) Certification. The MX122 A/V Processor combines the best-in-class audio performance of the legendary McIntosh Reference System with the latest in home theater technology. It is fully compatible with 4K Ultra HD video sources and can upscale lower resolutions to 4K Ultra HD for the best possible picture quality. 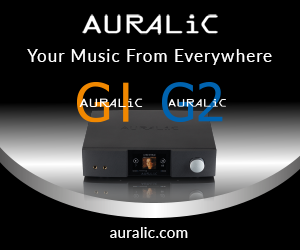 It offers full support for leading object-based 3D audio technologies Dolby® Atmos, DTS:X™ and Auro-3D®. All of this plus streaming audio capabilities allow it to serve as the center of an advanced home theater system for years to come. SDDP is software that is built into a manufacturer’s product to make integration with a Control4 home automation system simple and seamless. By incorporating SDDP into the MX122 A/V Processor, installation complexity, configuration time and costs are reduced. It also helps alleviate potential incompatibility with other devices within home. Called the Wave 5 Planar Magnetic Headphones, these over-ear Neodymium magnet music makers will join the growing ranks of planars under $500 with a launch price of $299 when they launch in April of this year. 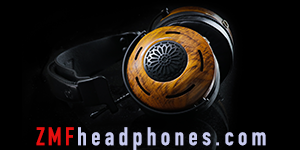 The open back headphone isn’t from a company that makes the rounds often in the personal audio space, but given the leaps and bounds made in this category in a few short years, expecting a high quality output from this new model shouldn’t be surprise. A bit of a separation from many of the current competitors in this price bracket (with a current trend of downsizing), the Wave 5 holds a fairly large (56mm) driver in a relatively heavy frame (480g). 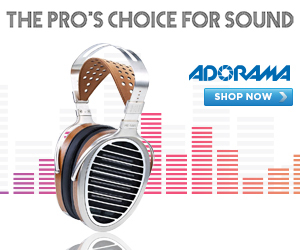 It will be interesting to see how this Audeze/HiFiMAN/MrSpeakers inspired headphone fares for a mere $299. 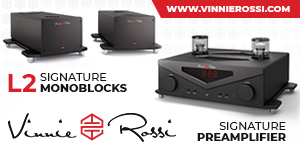 Vibro is having a refurbished sale on 3 of its universal fit IEMs. 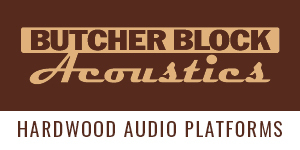 Refurbished deals in audio often weigh heavily in the favor of the consumer from my experience. Often times purchases arrive without promised blemishes, and in like-new conditions. 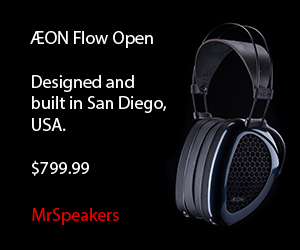 The three models up for grabs in case are the Sera (now $299), Aria (now $399) and Maya ($549 refurbished).